The Annual European Congress of Rheumatology EULAR 2017 will take place from 14 - 17 June 2017 in Madrid. 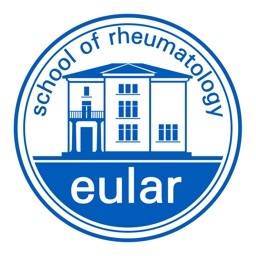 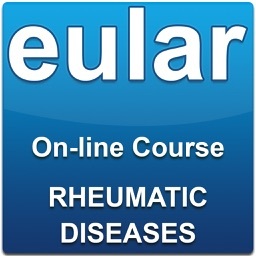 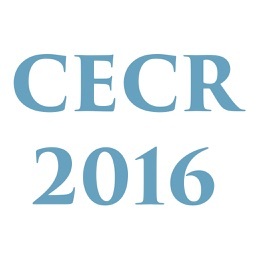 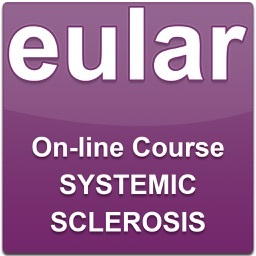 The EULAR Congress is a major event in the calendar of world rheumatology. 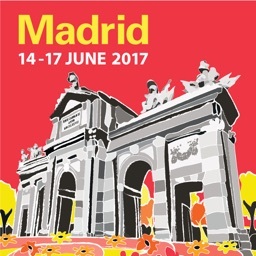 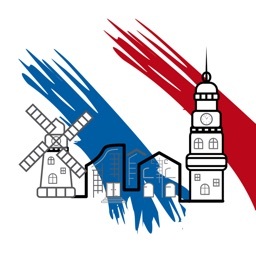 This year's congress in Madrid will again – as in all previous editions - provide a unique event for the exchange of scientific and clinical information for medical professionals, and welcome also the Patients with Arthritis / Rheumatism in Europe organisation (PARE) and the Health Professionals in Rheumatology (HPR), together forming the three pillars of EULAR. 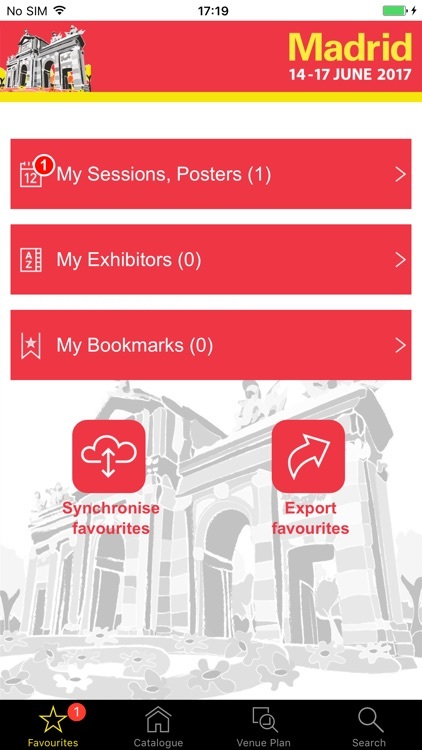 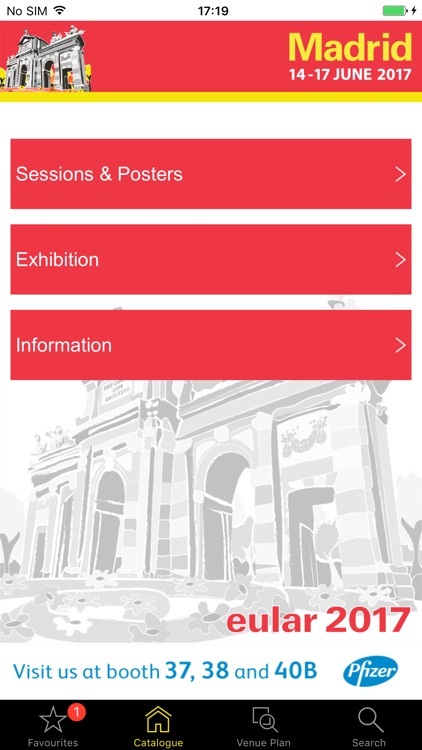 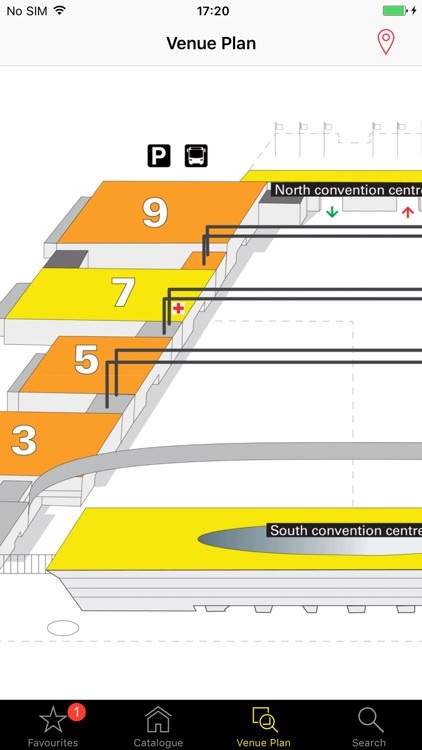 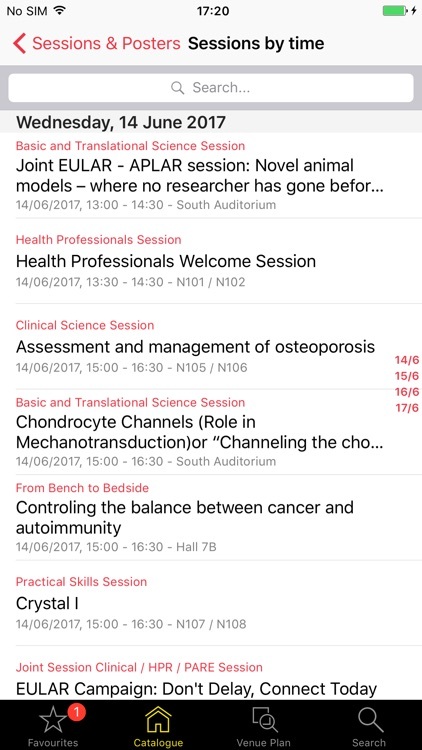 This app contains all the information you need to navigate through the 4-days event - session details, satellite symposia, exhibition and useful service information around the congress.